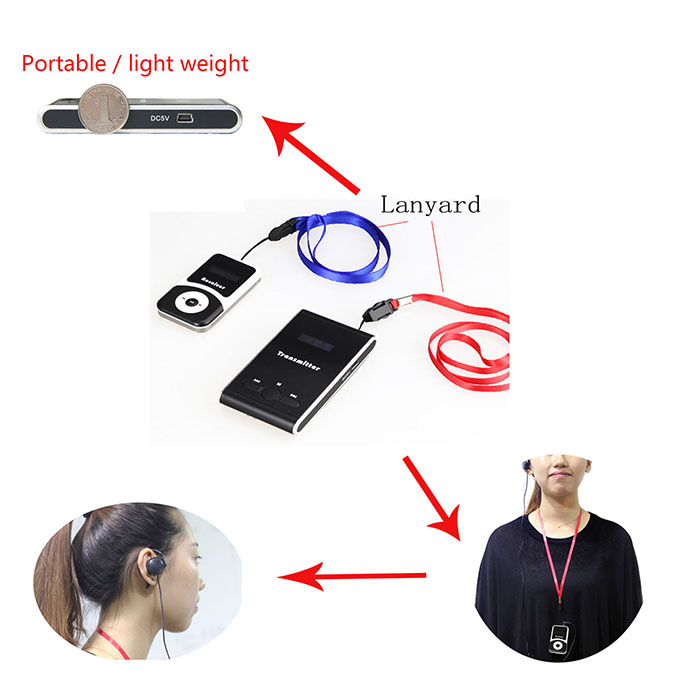 Product Description Top quality wireless guide system tour guide headset (1 transmitter+mic+1 receiver+earphone+charger) Welcome to place order,we have stock. 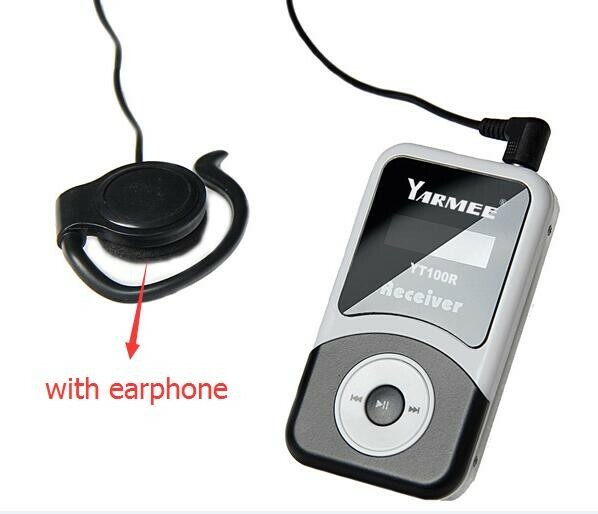 We supply genuine YARMEE brand products at lowest price on aliexpress! We do wholesale,feel free to contact me. 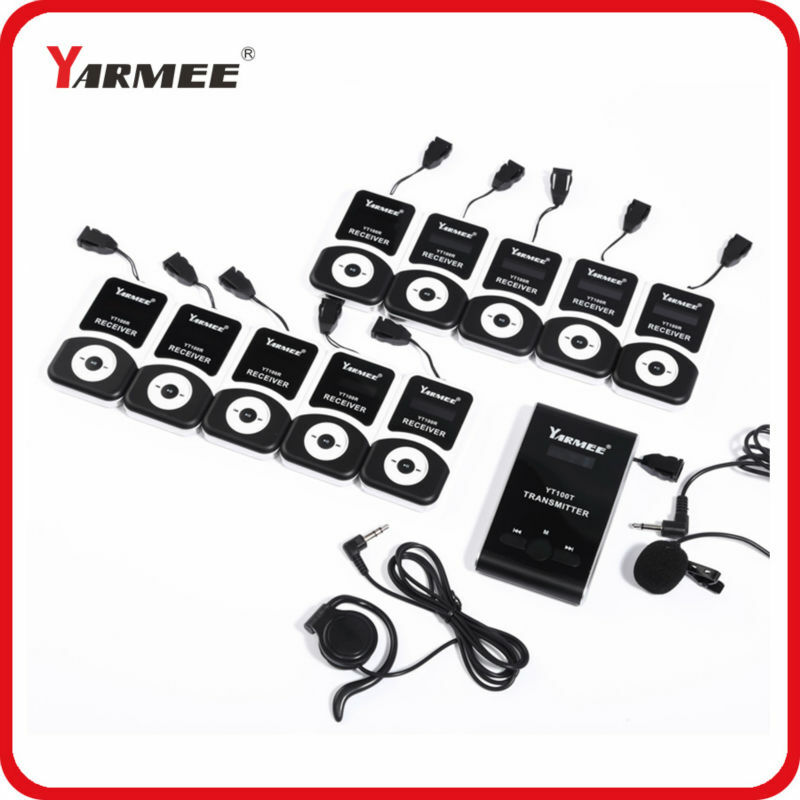 YARMEE ELECTRONIC TECHNOLOGY CO., LIMITED is a professional company, mainly engaged in conference system & microphone which collects together research and development (R&D), production and sale. 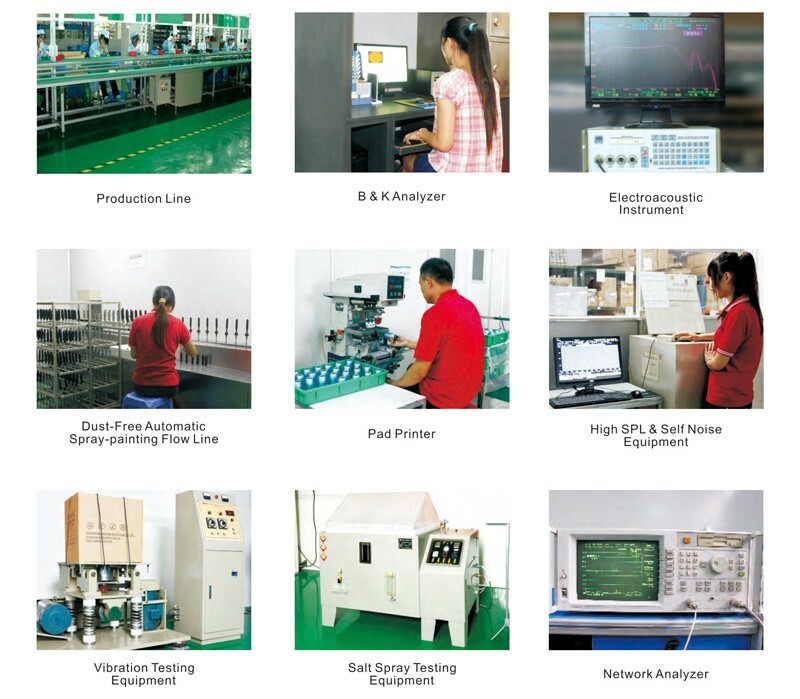 With pioneering and innovative professionalism, the company has developed into a professional enterprise of the series of Microphones, various types of microphone.OEM and ODM from simple processing and assembly microphone accessories. Located in the international metropolis -Guangzhou. 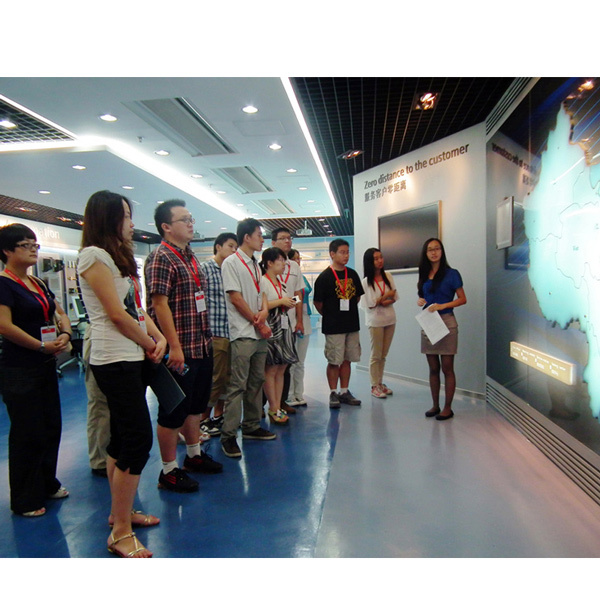 YARMEE has a standard workshop more than 2000 meters, is located in Yuewang Building, Baiyun District,Guangzhou, Guangdong. 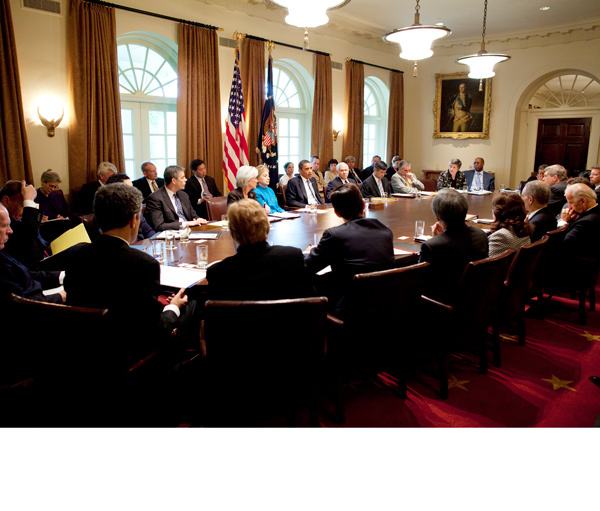 With offices and manufacturing facilities, transportation is convenient! 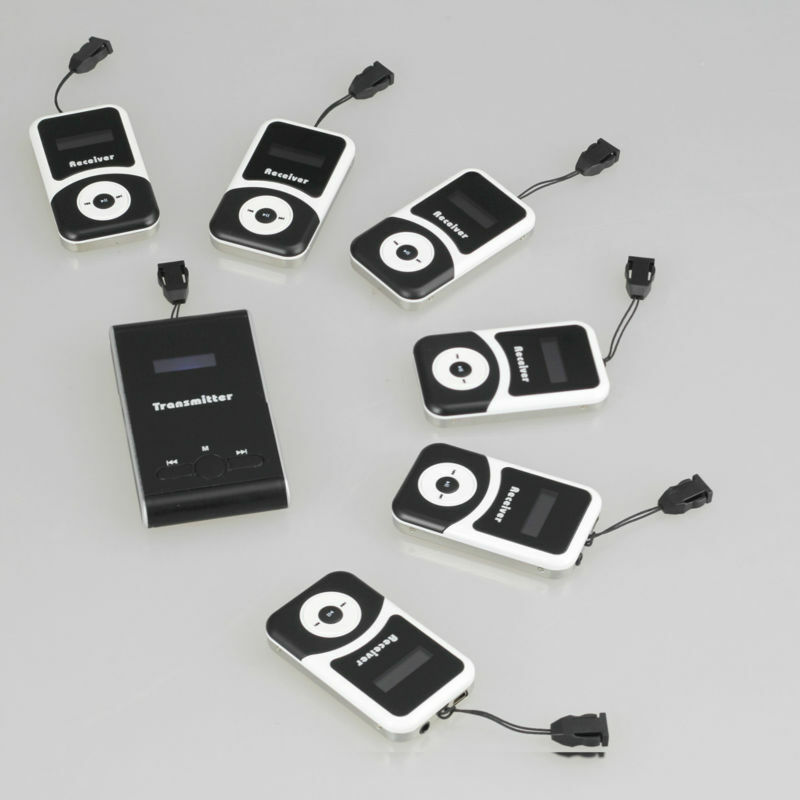 Our company’s main products are: simultaneous interpretation, Wireless Microphones, Conference Microphones, gooseneck microphones, wired microphones, UHF wireless microphones and drum microphones, teaching microphones, recording microphones,and microphone accessories, we will do greater efforts to develop new products, expand the product line. 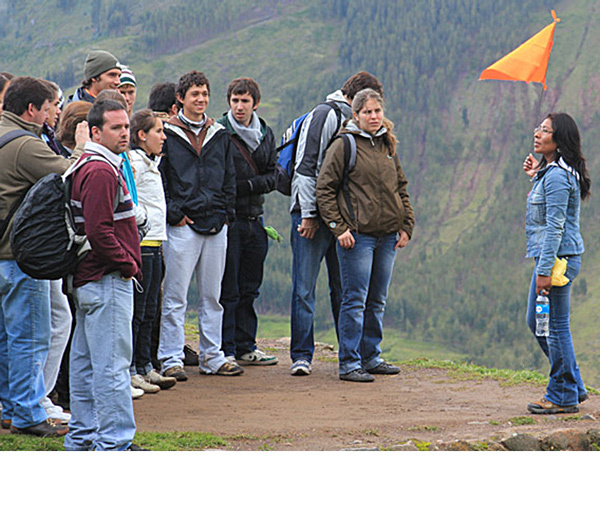 YARMEE products are exported to South America, Middle East, and Southeast Asia and Africa, praised by customers. 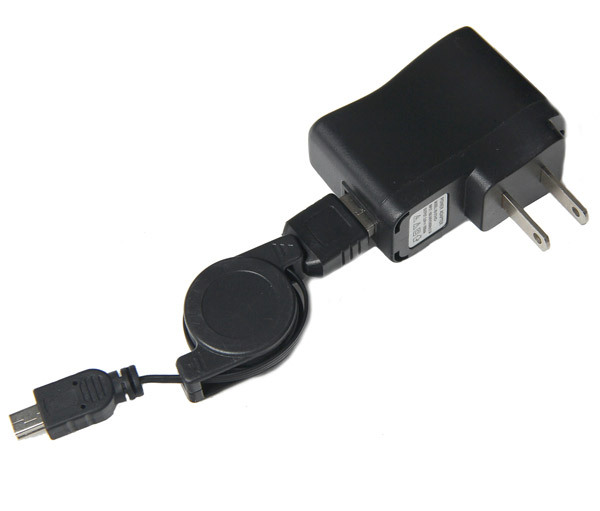 Some products have obtained CE certification, to develop the international market permits. Stage the company is applying for ISO9001: 2000 international quality management system certificate. 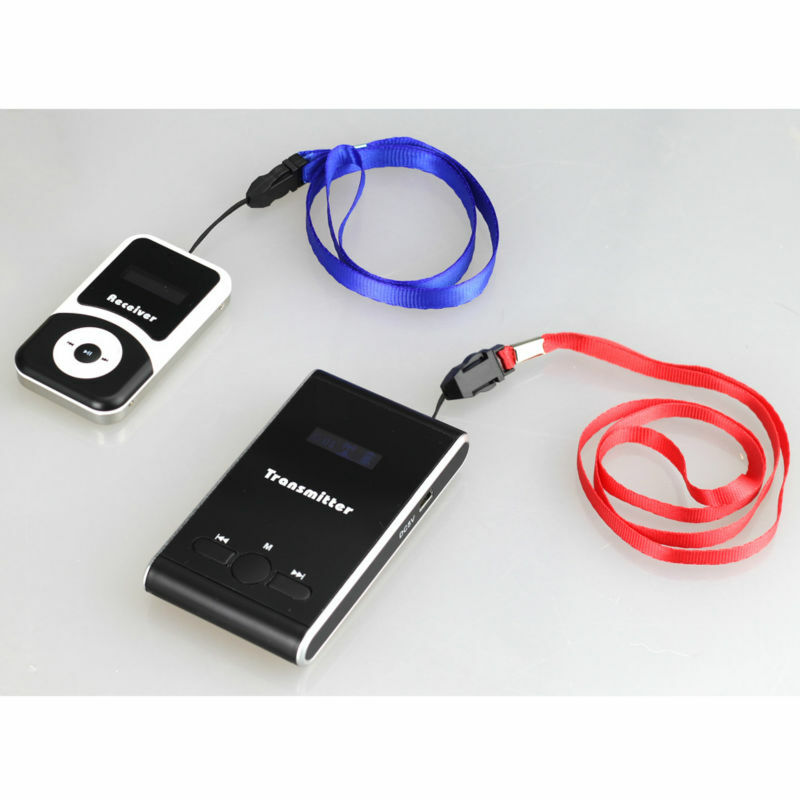 Payment Methods Protected by Secure Payment,it is very safe shopping here. Please confirm with aliexpress and release the money after the goods is received, it will be highly appreciated! If you are satisfied with the items and our service, please take a minute to leave us a positive feedback with 5 stars. Please do not hesitate to contact us to get a better solution before you leave a neutral or negative feedback. We will provide you the best service.